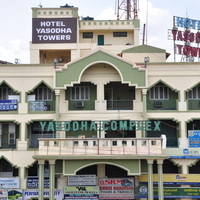 What is the name of the airport closest to Hosur? 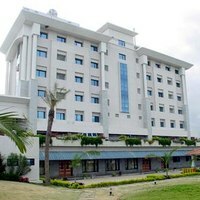 Bengaluru International Airport is approximately 55 Kms away from Hosur. 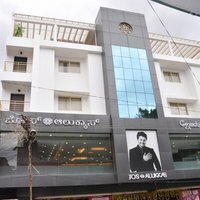 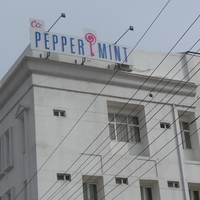 What are the names of the most popular hotels in Hosur? 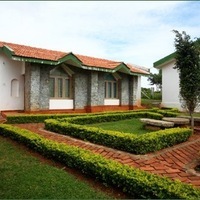 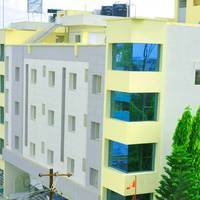 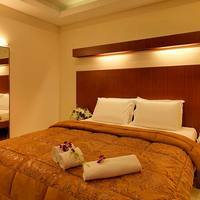 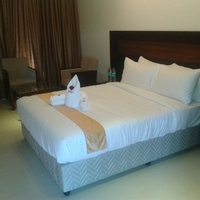 The most popular hotels in Hosur are Claresta Sarovar Portico Hotel, Dhanujayas Hotel etc.